I have taken several videos of Siesta Key beaches from different locations with my own drone. Here's one of my latest. 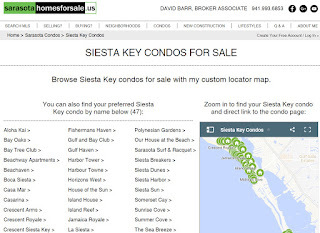 If you are looking for a Siesta Key condo, I have profiled 49 individual condos from Siesta Key village south to Turtle Bay. 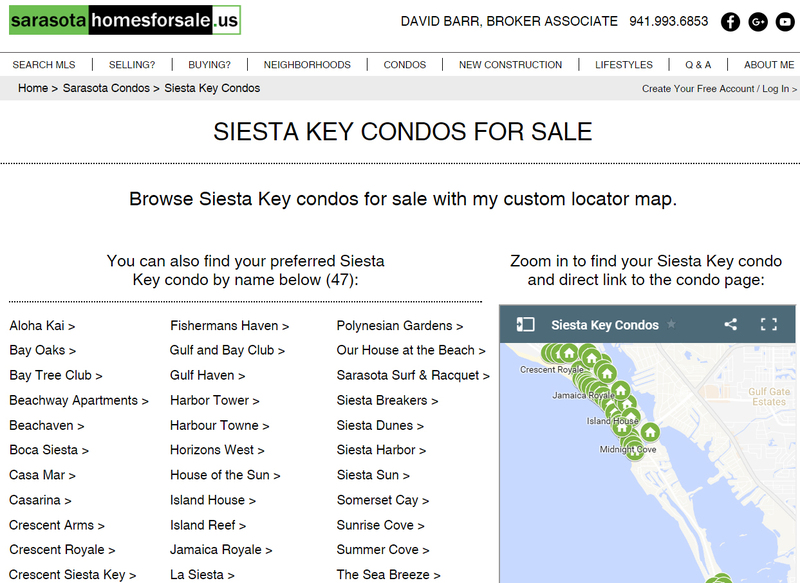 You can find your Siesta Key condo by name, or by location using my custom map. Visit www.sarasotahomesforsale.us/siesta-key-condos-for-sale. Never a sign up to view listings, straight from the MLS. How's the Sarasota and Venice real estate market?